The Anniversary Update made it less annoying to install Windows updates by introducing the Active Hours feature and custom restart times. 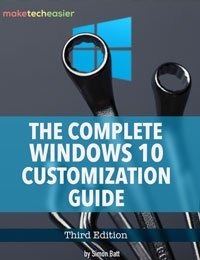 However, sometimes your Windows machine may download and install the same update over and over again. This could be due to the update not installing properly, corrupted update files, corrupted Windows update database, etc. This is quite annoying as it makes restarting your system a bit tedious. 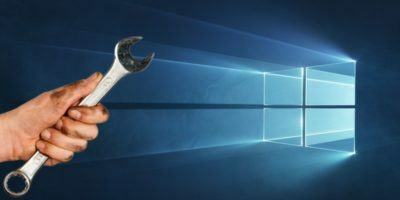 Here is how you can stop Windows from installing the same update over and over again. The easiest way to fix this problem is to use the Windows Updates Troubleshooter. 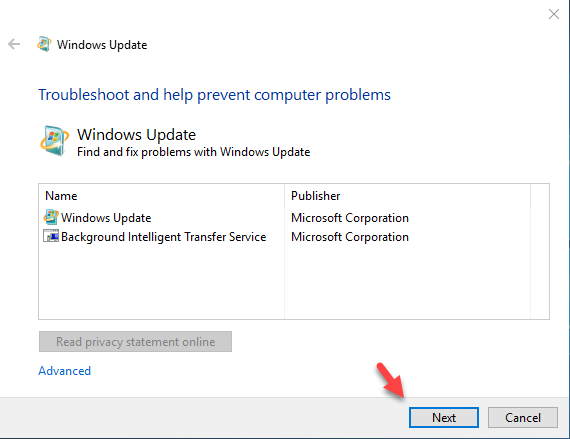 Head over to the Microsoft support site and download the troubleshooter (direct download link). 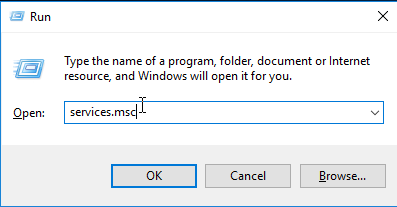 Once downloaded, open the destination folder and then execute the application. Here on the home screen, click on the “Next” button to continue. 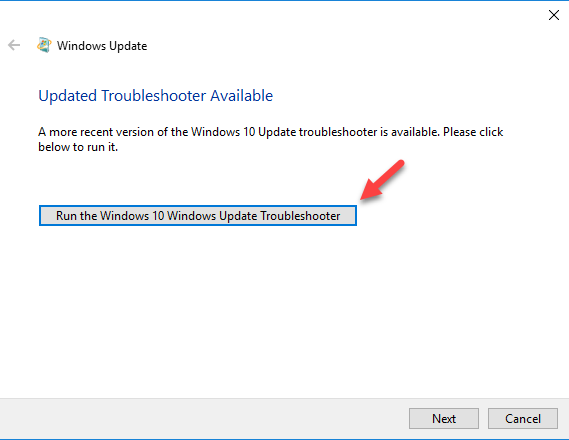 If you are running Windows 10, the application tells you to run the updated troubleshooter. 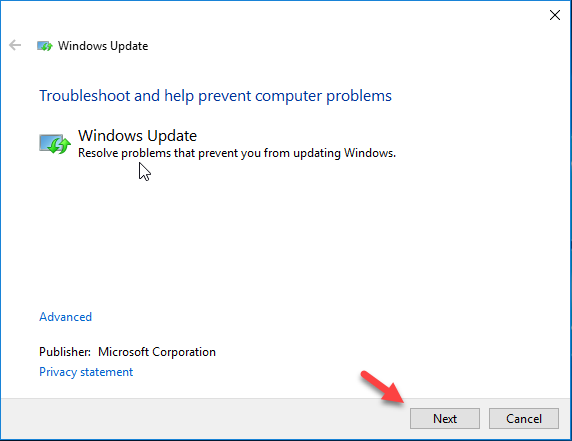 Simply click on the “Run the Windows 10 Windows Update Troubleshooter” button. The above action will again show you the home screen; simply click on the “Next” button to continue. 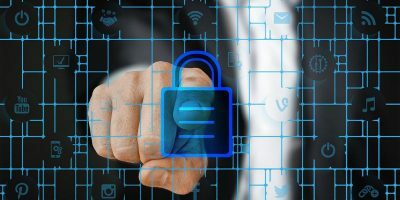 If the troubleshooter finds any problems with the updates, then it will suggest you clear the database cache and re-download the updates. Click on the option “Apply this Fix” to continue. The above action should probably solve the problem. 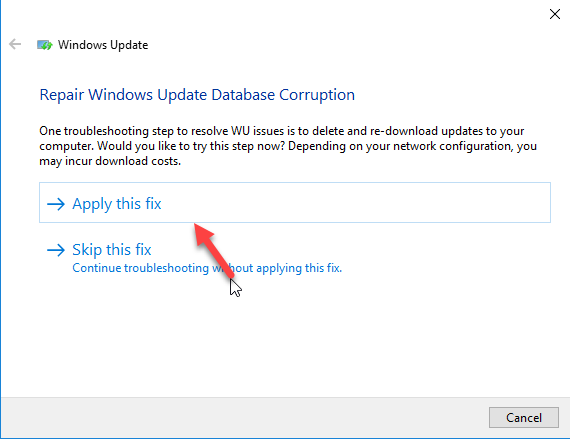 If not, re-run the application, and when you are at the above step, select the option “Skip this Fix” so that Windows can automatically apply other alternate fixes. Once you are done, restart your system and you are good to go. However, if the troubleshooter didn’t solve the problem then try the manual method shown below. Fixing this issue manually is also pretty easy. 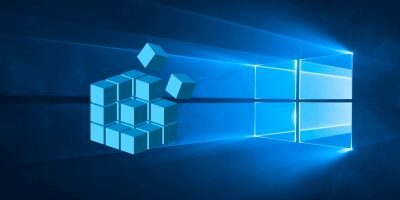 To start, we need to stop the Windows Update service. To do that press “Win + R,” type services.msc and press the Enter button. 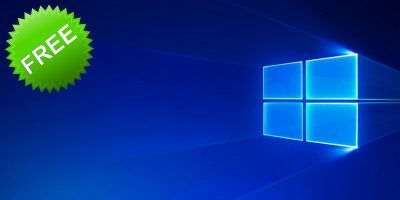 The above action will open Windows Services. 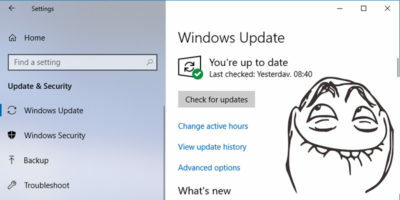 Here, find the service “Windows Update,” right-click on it and then select the option “Stop” to stop the service. 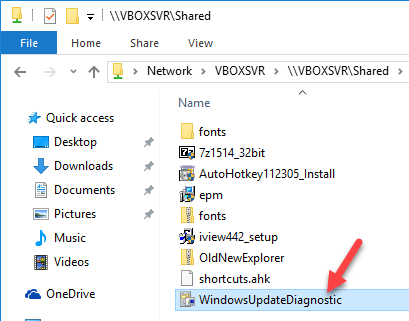 After stopping the service, press “Win + E” to open the File Explorer and navigate to the following location. 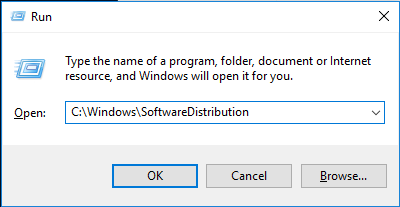 Alternatively, you can also enter the URL path “C:\Windows\SoftwareDistribution” in the Run dialog box. 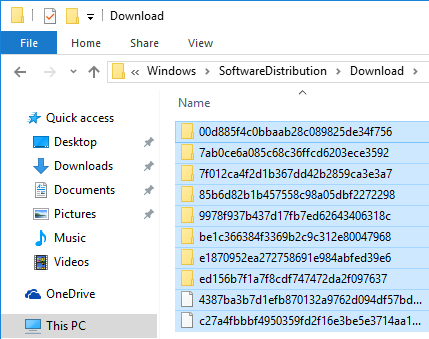 Once you are here, open the Download folder, select all the files and folders in it and then delete them by pressing the Delete key on your keyboard. 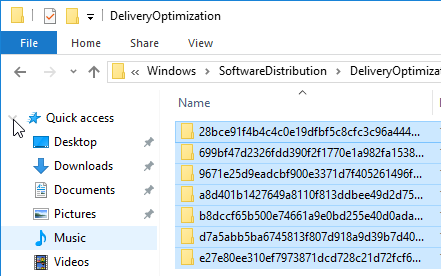 Now, go back to the SoftwareDistribution folder and then open the “DeliveryOptimization” folder. 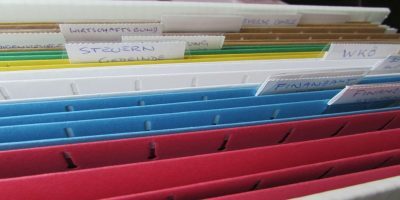 Again, delete all the folders and files in this folder. That’s it. Just restart your system, and you should no longer have a problem where Windows is installing an update over and over. If these two methods didn’t solve the problem, then try restoring your system. 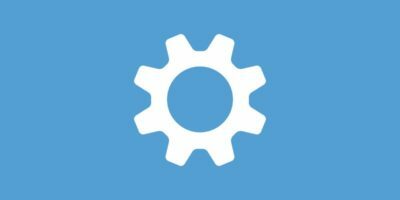 Do comment below sharing your thoughts and experiences about using the above methods to stop Windows from installing updates over and over.